Experience a holiday in complete harmony with nature at our luxury Punta Cana resort, Blau Natura Park. 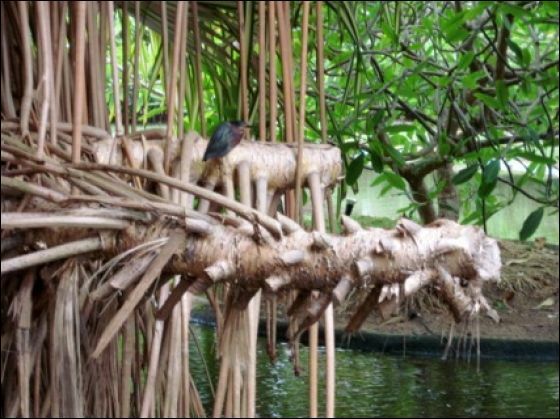 Lush tropical gardens teeming with exotic bird life are interspersed with lagoons and bridges along winding paths which lead to the beach. 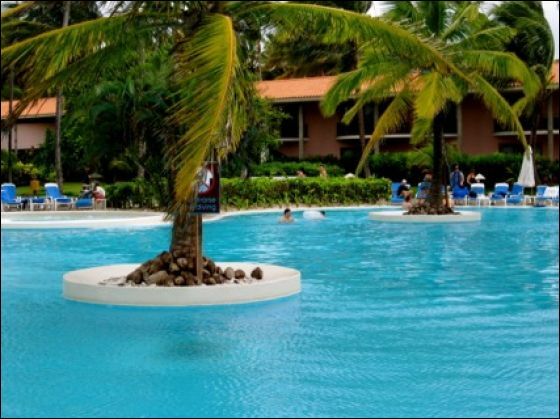 Our Punta Cana luxury hotel is located on the marvellous Playa Bavaro beach, one of the best in the Caribbean. 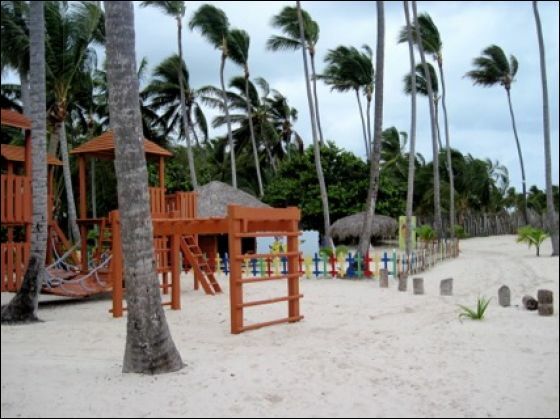 Blau Natura Park benefits from original architectural design using the area's natural resources such as stone, coconut trees, wood and cane to create a calming and comfortable environment. Blau Natura Park is an idyllic place for a relaxed Caribbean holiday. 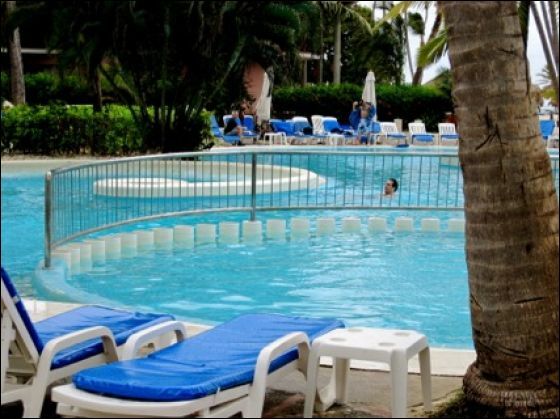 Our superbly located Punta Cana Resort offers a complete selection of activities and special services. 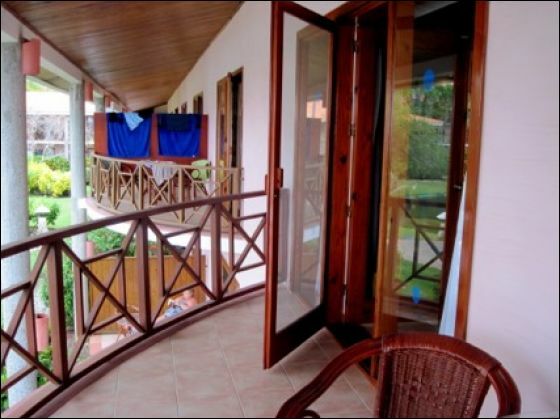 Natura Park Beach Eco Resort & Spa offers double bedrooms, well equipped to satisfy the needs of our guests. All of our double rooms have a balcony or terrace for guests to enjoy the spectacular sea or garden views. Interconnecting doubles and non-smoking rooms are available. 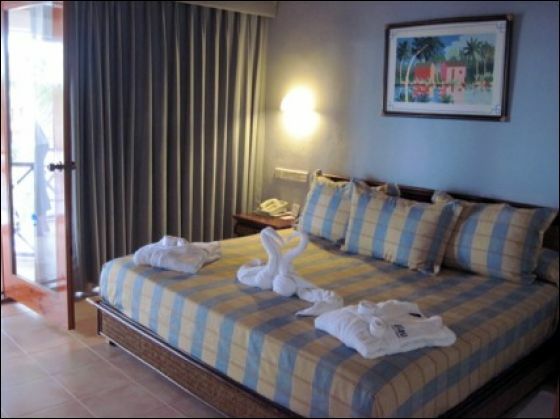 Our double rooms offer either two single beds or one double bed. Natura Park Beach Eco Resort & Spa suites offer beautiful sea views and a large balcony or terrace, almost all of them with pool or ocean view. Enjoy spacious living with a completely separate living room with two sofa beds. 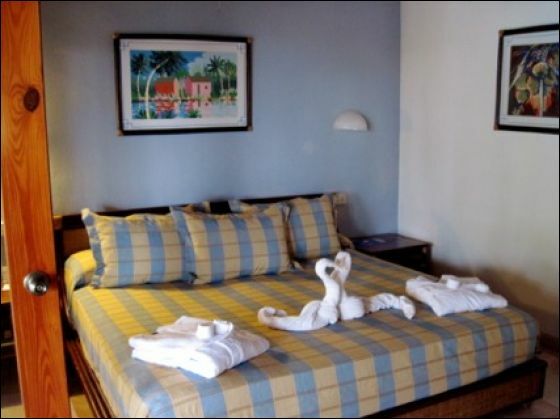 Blau Natura Park suites are equipped with a king sized bed. La Cana Buffet Restaurant provides an airy open plan setting where our guests can choose from a wide selection of international dishes. Enjoy marvellous breakfasts, succulent lunches and exquisite dinners carefully prepared with fresh ingredients. Our Wellness Buffet offers low-fat meals for our guests who wish to stay in shape. Natura Park Beach Eco Resort & Spa offers three à la carte restaurants open for evening meals. La Góndola Restaurant serves delicious Italian cuisine. Media Luna Restaurant specialises in excellent barbecued meat. La Perla Restaurant offers excellent fish and seafood and an unbeatable location. Enjoy a dish from the varied menu at our seafront restaurant. All of our à la Carte restaurants offer an extensive wine list. 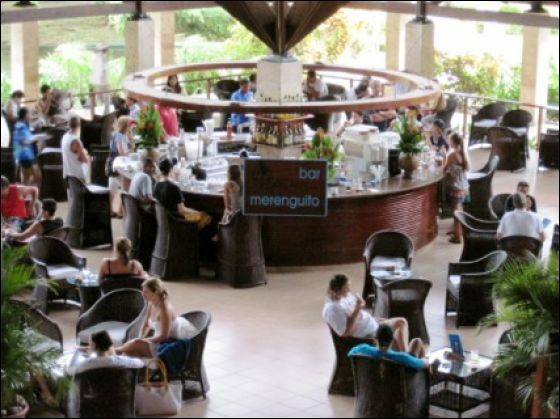 Enjoy local and international drinks, tropical cocktails and refreshing juices in one of our six bars, all conveniently located and easily accessible. • Introductory diving lesson in the swimming pool. • Dance the night away! As you know, this was our fourth trip to the Dominican. We had the perfect vacation!! Not one drop of rain and hot, hot, hot. Everything went great--not one complaint. The hotel was wonderful, rooms were nice and big. Service superb (also as usual). We thought the food was alot better this time. We made a lot of friends with the local people on the beach and at the nearby market. We took gifts for the workers and the locals to trade and had a lot of fun with that. Seven nights was not long enough. Every time we go somewhere we want to stay longer and longer. We usually take a vacation every two or three months and I'll keep posted on dates. I read the reviews on the "trip advisor" website about our hotel & I gotta tell you, there's alot of whiners out there. We could not have asked for a nicer, cleaner, friendlier, beautiful grounds than the Natura Park resort. We would definitely go back in a heartbeat!! Thanks for all your help once again! We had a wonderful time in Punta Cana!! The weather was great!! We really enjoyed staying at Natura Park and plan to go back. The food was really good except we were not thrilled about the seafood restaurant, every thing else was great. I can't say much about the pool except it looked very nice (spent all our water time at the beach). Service was good, our room was nice and clean. Over all we had a wonderful trip.